Albert Van Dijk received his undergraduate, Master’s degree (1996) and PhD (2002) in Environmental Sciences from VU University Amsterdam, The Netherlands. Marta’s main background is in remote sensing of vegetation biophysical properties, such as fuel load and moisture content for spatial fire risk analysis, and canopy conductance for carbon sequestration and water balance studies. From 2004-2010 she was employed at the University of Alcala, where she was involved in two large multidisciplinary projects which assessed and integrated the main fire risk factors, validated the results and analysed fire risk trends, considering potential changes in socio-economic factors as well as foreseen impacts of global climate change. During her research, she spent time at the Centre for Spatial Technologies and Remote Sensing (University of California at Davis, USA); the National Institute of Agricultural Technology (INTA, Argentina) and the School of Environmental and Life Sciences of Salford (UK). In 2017, Dr Yebra was awarded the prestigious Max Day Environmental Science Fellowship from the Australian Academy of Science. Dr Luigi Renzullo is a senior research scientist with over 14 years experience in areas such as: atmospheric correction of satellite data, hyperspectral sensing in the viticulture industry, landscape carbon and water balance modelling, and satellite rainfall and soil moisture applications for water resources assessments. His interests are best summarised as “exploring the role that earth observations can play in land management decision support, especially as constraints on biophysical models through techniques of model-data fusion and data assimilation”. An example includes his current work on integrating satellite precipitation and soil moisture information with numerical weather prediction in a global root-zone moisture forecasting system. Dale has a Bachelor of Science with a Physics major from Wollongong University and an Electronics Engineering Certificate from NSW TAFE. Dale started work in atmospheric science as a member of the 1994 Australian Antarctic Expedition to Davis station where he worked with various optical and radar instruments to measure aspects of the upper atmosphere. Following his return to Australia he started work with CSIRO as an experimental scientist working in the Land-Air Interaction research group and this work covered experiments in the CSIRO boundary layer wind tunnel and various CSIRO field sites, most notably the Tumbarumba field site in southern New South Wales. 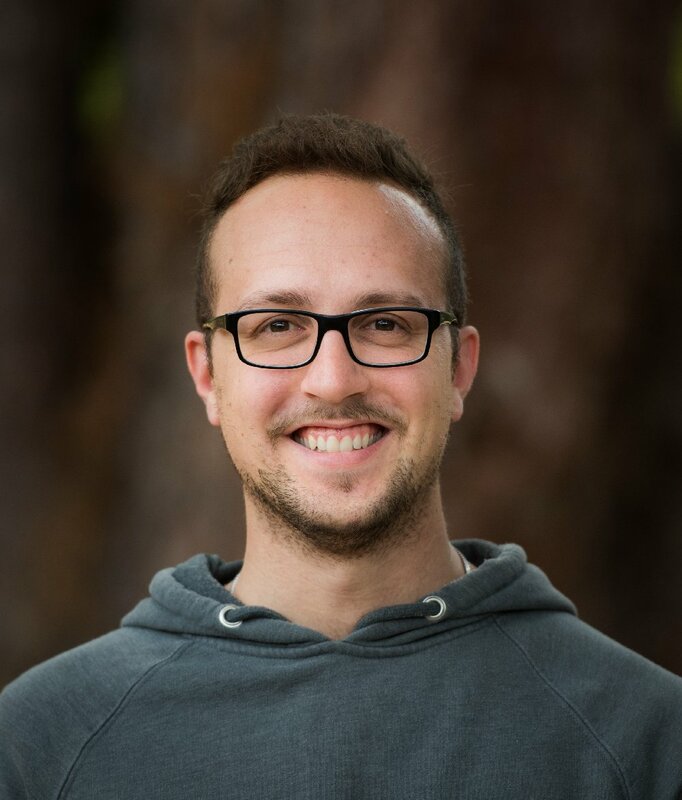 Since 2016 Dale has worked with the ANU Fenner School Water and Landscape Dynamics group developing specialised optical and thermal remote sensing equipment for studying forest eco-dynamics. • Development of research instrumentation for optical and thermal remote sensing systems. • Creation of software for instrument control and data analysis. Arnold Dekker focuses on innovative methods and applications using earth observation (EO) for aquatic ecosystems. He leads international research involving earth observation of all aquatic resources from inland waters to estuaries, coastal waters, coral reefs and oceans. Till recently he was Director of the CSIRO Earth Observation & Informatics Future Science Platform. He is a council member of the Australian Marine Science Association and the Australian Earth Observation Coordinating Group. His multiple international positions enabled him to enhance Australia’s international reputation, ensuring Australian access to international space agency satellite data; influencing global science and being a trusted advisor. 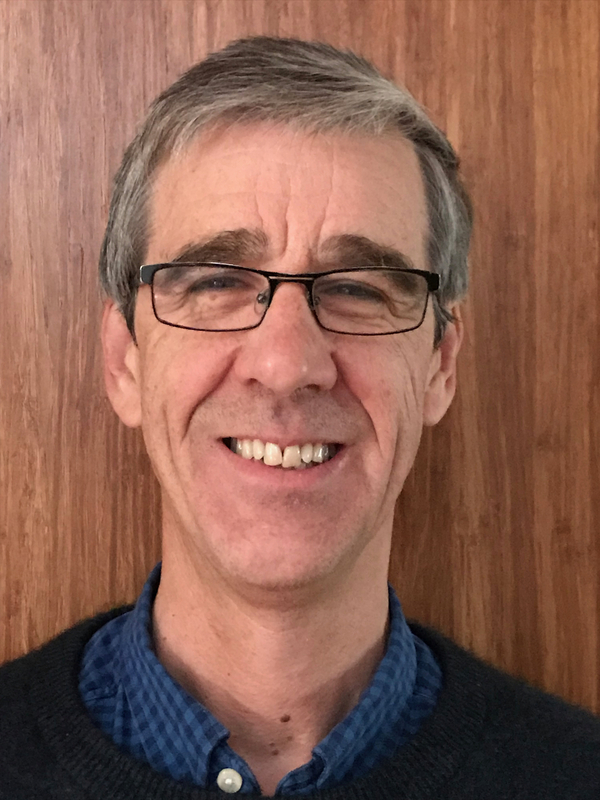 Tony has more than 30 years experience in the development of integrated national information systems based on the aggregation of data from agencies across Australia. He has done this for a range of scientific and collections-based organisations, including geoscience and environment agencies, libraries, museums, herbaria, archives and galleries. Tony has extensive expertise in geographic information management including development of national and international data standards and systems for data collection, storage and management. Tony’s APS career included executive roles within the Department of the Environment, National Library of Australia and Bureau of Meteorology. At the Bureau, Tony was responsible for development of a national database of surface and groundwater information that underpins the Water Information Program and products such as the National Water Account and Australian Water Resource Assessments. Chiara is an early career hydrologist with a background in project-based water resources engineering. Chiara holds strong quantitative, analytical and written skills, and is experienced in developing and executing field- and office-based collaborations across a range of hydrological applications. Since completing a Master of Science in Hydrology at the Vrije Universiteit Amsterdam in the Netherlands, Chiara is currently pursuing her passion for water resources by completing a Doctor of Philosophy at the Australian National University. Her research addresses the influence of land-atmosphere interactions on the onset and end of droughts and how this might contribute to improved forecasting capability. Wentao is a Ph.D. student in Fenner School of Environment & Society at ANU. Wentao received his Bachelor’s degree in geoinformatics from China University of Geoscience (2011) and Master’s degree in remote sensing from Wuhan University (2013). His research interests include remotely sensed data science in environment, global vegetation dynamics and ecosystem response to climate change. Wentao’s project uses satellite observations to analyze global vegetation dynamics. 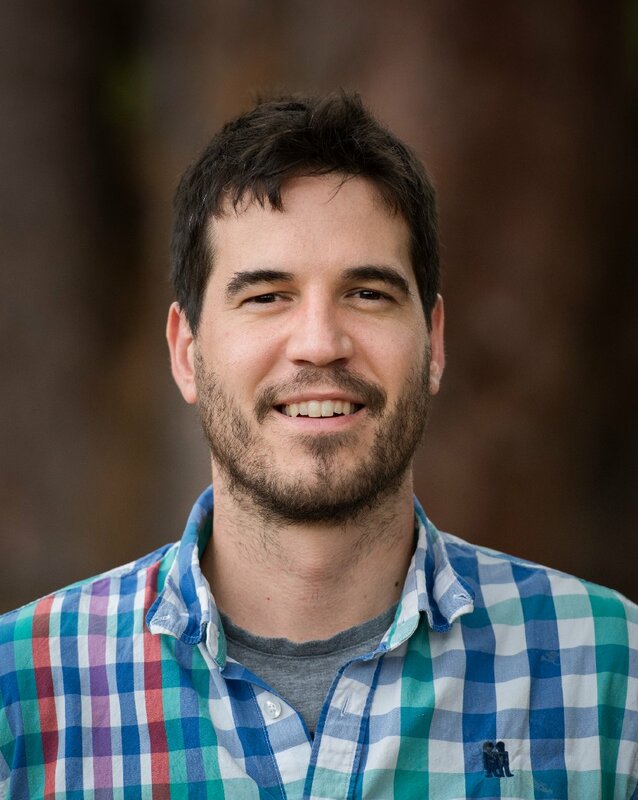 Simon Walker is a PhD researcher studying processes that drive gully erosion and the role gullies play in delivering sediment to the Great Barrier Reef lagoon. His research is jointly funded by the Australian National University (through the Australian Government Research Training Program) and the Commonwealth Scientific and Industrial Research Organisation. Nadir is a Professional Engineer recognized by Engineers Australia, who completed his Master’s Degree at The University of Melbourne with an outstanding classification (First Class Honours – H1). He also has an extensive practical experience of over 15 years in Civil Engineering with a strong passion for water design, modeling, and management. In 2010, he successfully undertook research at the Commonwealth Scientific and Industrial Research Organization (CSIRO) in Australia, where he generated knowledge to understand the performance of Canberra’s water supplies in the presence of household rainwater tanks. Nadir is currently working as a scientific demonstrator and as a web editor at Fenner School of Environment and Society. In addition, his continued enthusiasm for water resources planning and management has motivated him to pursue research in order to improve the current scientific knowledge in the vast field of streamflow estimation. Hence, he is presently undertaking advanced research at Doctoral level funded by the Australian National University. In his research, he is particularly interested in employing Geostatistical techniques to uncover the spatial and temporal auto-correlation between prior model predictions and streamflow observations, in order to obtain reliable and robust historical streamflow estimates. These estimates will subsequently be used to obtain a better set of model parameters in order to improve hydrological model forecasts. Tian Hu is a PhD student with ANU and Griffith University. His research interest is applying remote sensing technology to agriculture and food security. He received a Bachelor degree with the major of Remote Sensing Science and Technology from Wuhan University. Afterwards, he studied at the Institute of Remote Sensing and Digital Earth, Chinese Academy of Sciences. He commenced his PhD in 2016. His PhD research focuses on combining remote sensing and deep leaning to monitor the agricultural water stress at an early stage and yield prediction. The project will benefit the agriculture and food security with an early warning of the water stress and accurate prediction of food yield. Li Zhao completed a Bachelor of Hydrology at the Jilin University, China in 2003 and a Master of Groundwater Science and Engineering at the China University of Geosciences, Beijing in 2006. Her research interests include soil-vegetation-atmosphere transfer modelling, soil moisture, hydrology and hydrogeology. 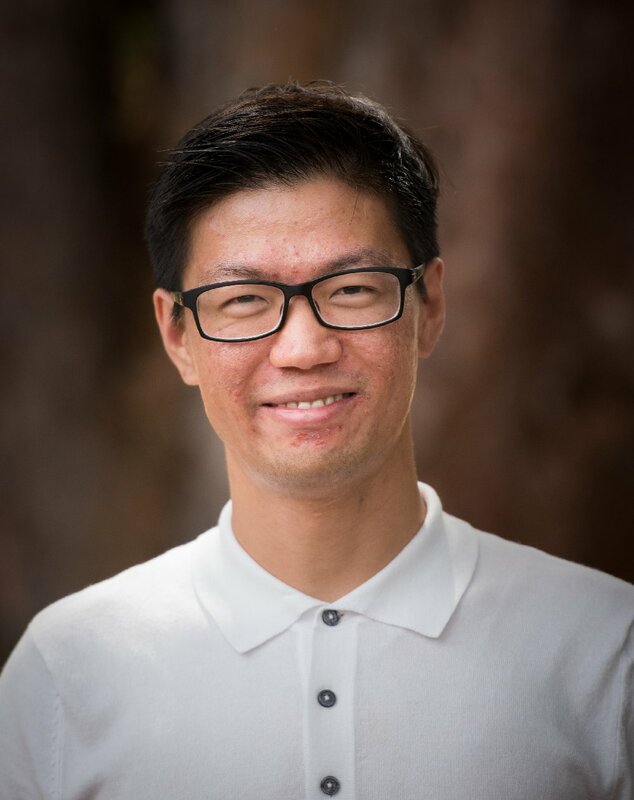 Currently, Li is a PhD candidate at the Australian National University, focusing on the topic ‘’Spatially forecasting coupled litter and root zone moisture dynamics’’.